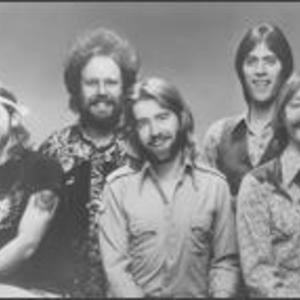 New Riders of the Purple Sage is an American country rock band. The group emerged from the psychedelic rock scene in San Francisco, California in 1969. Its original lineup included Jerry Garcia, founder and motive force of the Grateful Dead, on pedal steel guitar. The Riders' best known song is "Panama Red", written by Peter Rowan. The band is sometimes referred to as the New Riders, or as NRPS .